Memorial services for Ricky Lane Turner, 66, of Emory, are scheduled for 11:00 AM, Monday, June 4, 2018, at Victory Church in Canton, with Pastor Mike Burns officiating. There will be a private family burial at Cool Springs Cemetery. 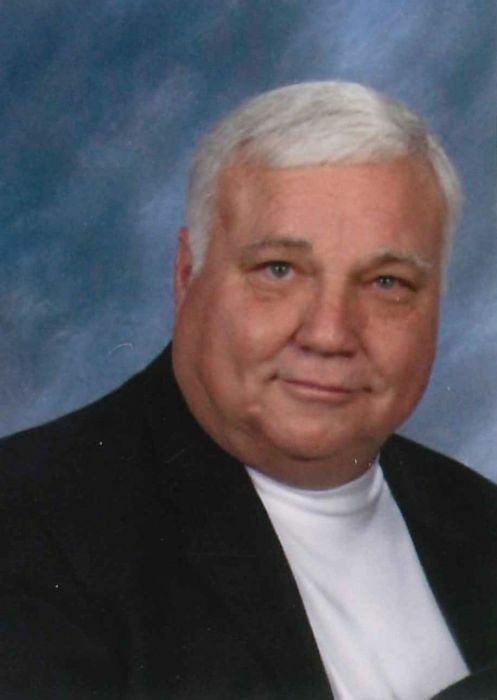 Services are under the direction of Hiett’s LyBrand Funeral Home in Wills Point. Ricky Lane Turner was born March 10, 1952, in Terrell, TX, to parents, James Thomas Turner and Flora Frances Carver Turner. He was raised in Terrell, TX and graduated from Terrell High School. Ricky married Sally Lewis on March 23, 1991, in Desoto, TX. Growing up, Ricky’s Dad moved the family around every few months building microwave towers all over the United States. Following in his Dad’s footsteps, Ricky went into the construction industry and became a foreman in Dallas building several office spaces, parking garages and many houses. He started Turner Trailer Sales and Turner Auto Sales in 1997, in which he owned and operated for 20 years. Ricky was also a Deacon in his church. He ministered to inmates and at psychiatric hospitals, driving one and a half hours to the prison in Palestine to preach and minister. Ricky and Sally went to the psychiatric hospital almost every Sunday night to speak with children and adults for seven years. He was a loving grandpa to his twelve grandchildren, being present at all of their births and teaching them to ride dirt bikes and four wheelers and how to fix them. He is preceded in death by his parents, Jim and Frances Turner and brother, Billy Turner. Ricky is survived by his wife, Sally Turner of Emory; children, Brian Turner, Jason Turner, Lorie Williams, Ryan Morrison, Mark Morrison and Julie Elmore; grandchildren, Alisha Williams, Sarah Williams, Noah Morrison, Luke Morrison, Caleb Morrison, Reagan Turner, Matthew Morrison, Casey Morrison, Klara Turner, Olivia Elmore, Anna Grace Elmore and Benjamin Elmore, as well as his siblings, sister, Vicky Barnes and brothers, Danny Turner and Stacy Turner. In lieu of flowers, please make donations to: Mallory’s Heart Foundation: www.mallorysheart.com or PO Box 1474, Canton, TX 75103.